It’s definitely never too late to go back... and maybe find a happy ending. Ryan Reynolds stars as Will Hayes, a 30-something Manhattan dad in the midst of a divorce when his 10 year-old daughter, Maya (Abigail Breslin), starts to question him about his life before marriage. Will relates his romantic ups and downs to her, from girl next-door Emily (Elizabeth Banks), to the best friend and confidante, April (Isla Fisher) and the free-spirited Summer (Rachel Weisz)... three romances... three broken hearts. Maya puts together the pieces of her dad’s romantic puzzle, she begins to understand that love is not so simple or easy... and Will realises that it’s never too late to get a second chance in love. Special Features The Making Of A Love Story. Explore The Making Of The Movie, From Script To Screen, With Cast And Crew Interviews, Take A Look At The Production Design Of The Fads And Fashions Of The Passing Years In The Changing Times Of Definitely, Maybe, Deleted Scenes, Enjoy Insights Into The Making Of The Movie With An Audio Commentary Featuring Adam Brooks And Star Ryan Reynolds. 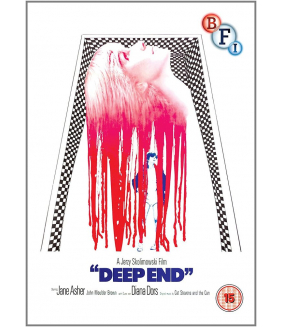 Own Deep End DVD from Deff, DVD, Blu-Ray & 4K Video Specialists - Free UK Delivery..
Jean-Claude Van Damme stars as maverick cop Lou Burke, the only lawman tough enough to go undercover.. 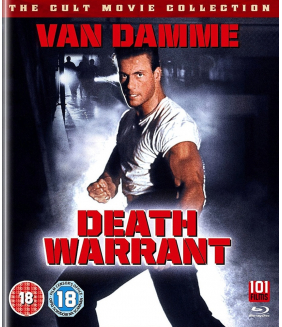 Although less celebrated than some of his better known giallo peers such as Dario Argento, Mario Bav..
Own Death Walks At Midnight DVD from Deff, DVD, Blu-Ray & 4K Video Specialists - Free UK Delivery.. 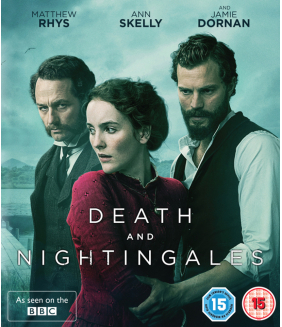 When Beth (Ann Skelly) reaches adulthood, she devises a plan to leave her brutish stepfather, Willia..